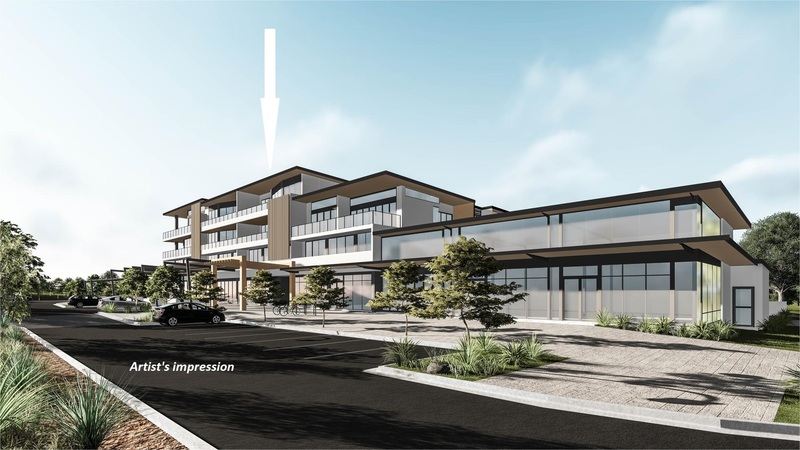 Built over two levels, this magnificent new elevated complex offers 38 luxury residential apartments in the heart of Cabarita Beach. The village is bordered by nature reserve to the north and west and the Pacific Ocean to the east and boasts a wonderful beach lifestyle. 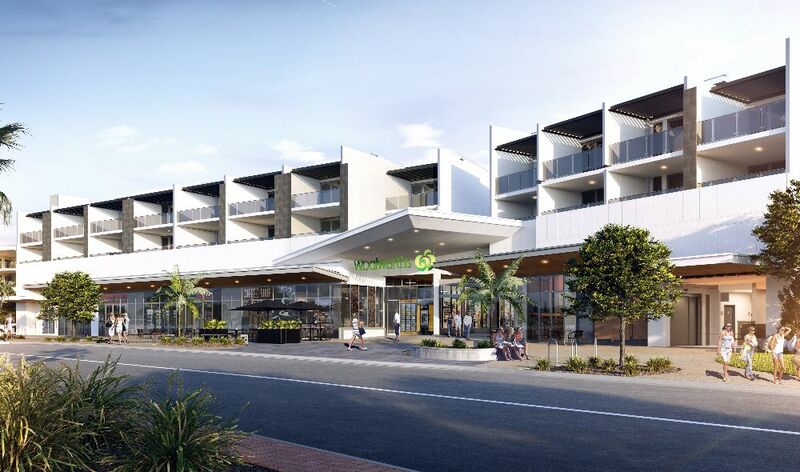 Welcome to Casuarina Beach, the ultimate in premium beachside living. From the ocean to the valley, this exclusive oasis is a place where serenity and relaxation reign supreme. 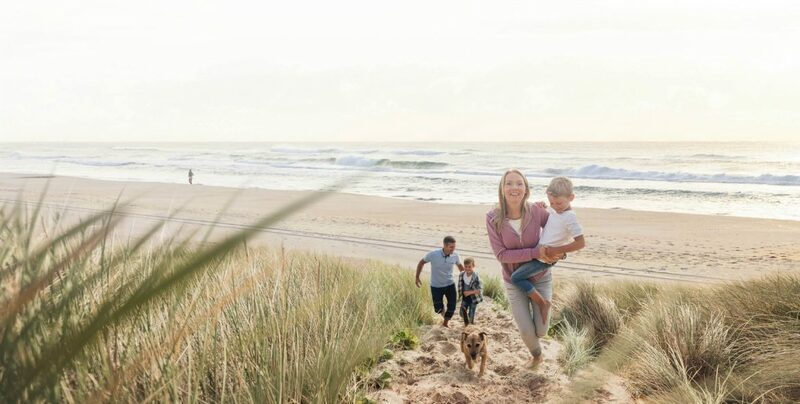 A premium collection of homesites are on offer, ensuring you’ll find the perfect fit for your lifestyle. 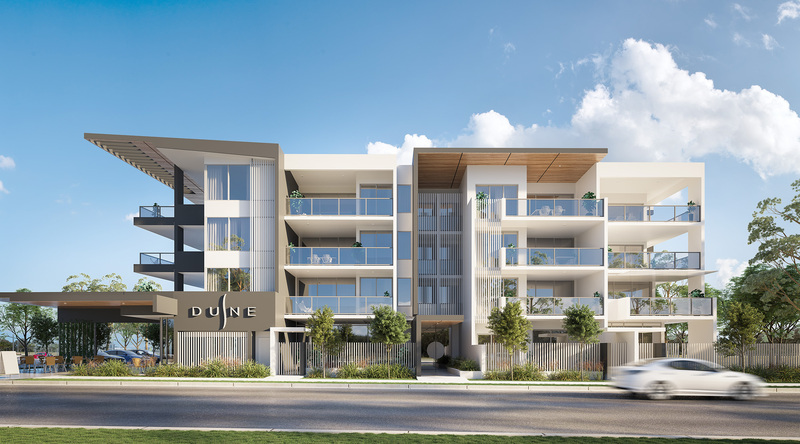 If your desire is a coastal lifestyle, these modern architecturally-designed seaside apartments will make your dream a reality, with their perfect location on this beautifully master-planned Kingscliff coastline. Only 8 apartments left - get in quick! Buy now (10% deposit) with settlement upon completion (approx. 12 – 14 months). An exclusive beach-side opportunity comprising 23 designer 2 & 3 bedroom apartments positioned directly opposite the beach. With private north facing balconies and secure basement parking, Seaside Apartments offer care free luxury living.